LONG BATTERY LIFE: 2-30 days on a single charge is achieved by dual layered technology and two modes. Smart Mode will get you 2-days of battery life and Essential Mode will achieve 30-days of battery life. If Auto Switch to Essential Mode is turned on, then 5-days of battery life will be achieved. 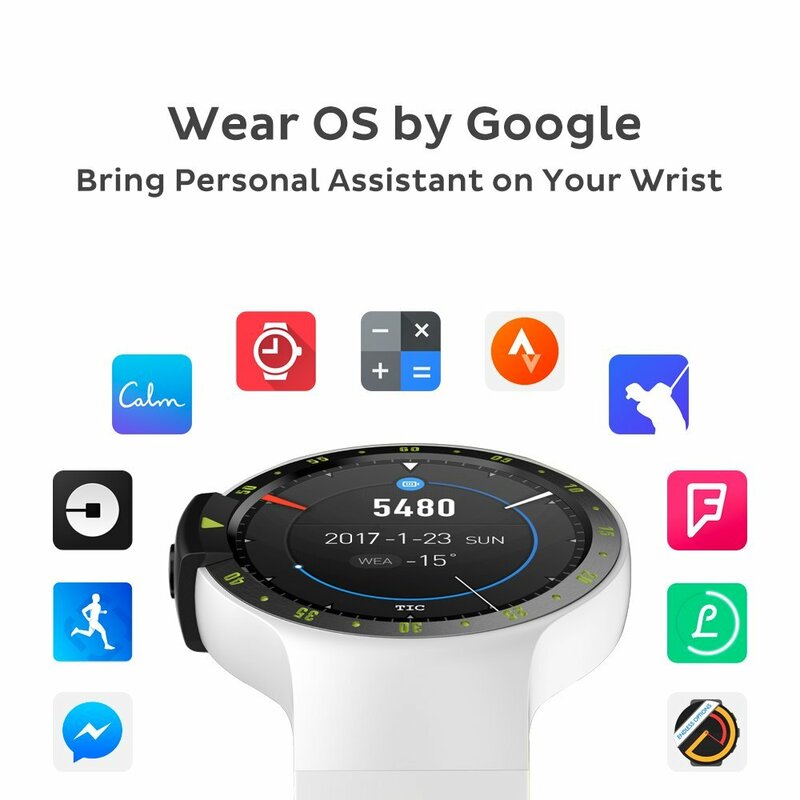 SMART MODE: Wear OS by Google, AMOLED display, Google Assistant, thousands of apps and watch faces through Google Play store, health & fitness tracking (Limited features for iPhone users). 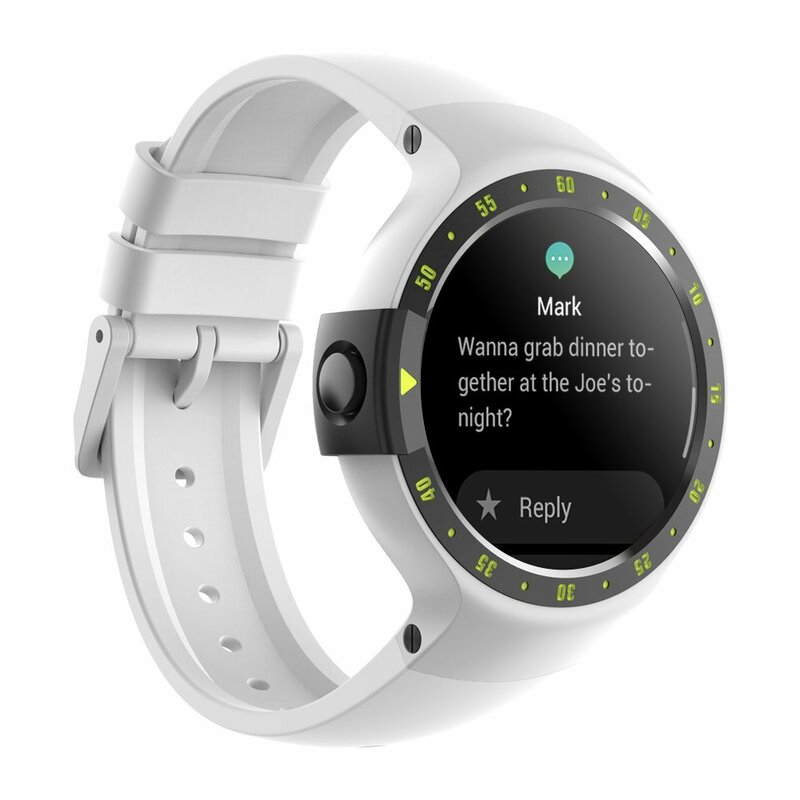 NFC PAYMENTS: Use Google Pay to purchase directly from your wrist at millions of places without fumbling around for your wallet. 30-day money-back guarantee for any reason, 12-month warranty for quality-related issues.